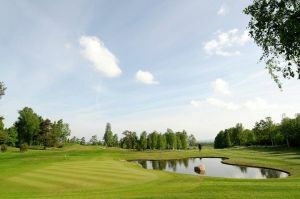 The Ullared Flädje Golfklubb is a scenic forest and heathland course at Ätrans valley. 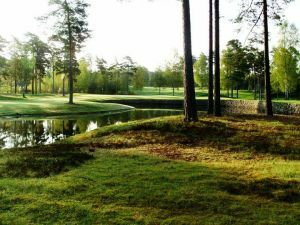 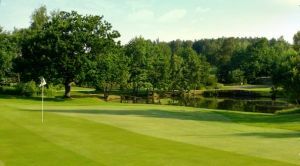 This course is well maintained and heathland course beautifully located at the Ätran Valley, a nature experience beyond the ordinary. 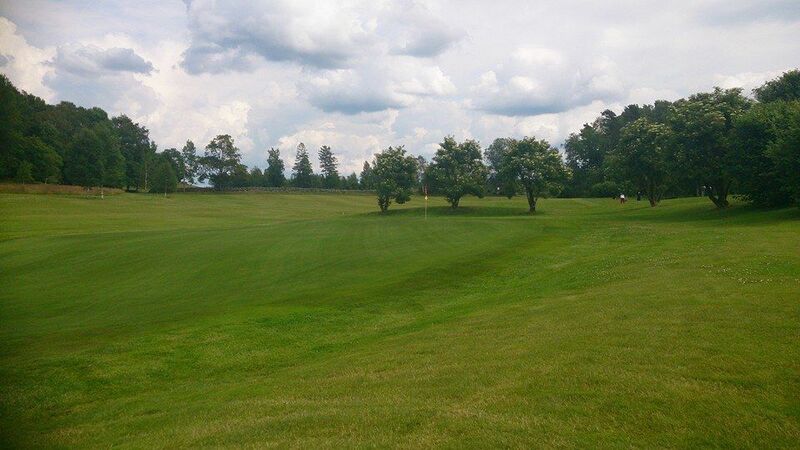 The course length 6081 meters from the white tees. 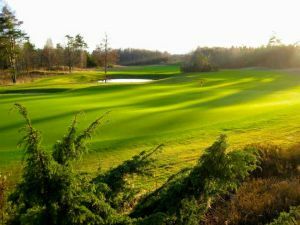 It is varied and appeals to both the elite and the average golfers. 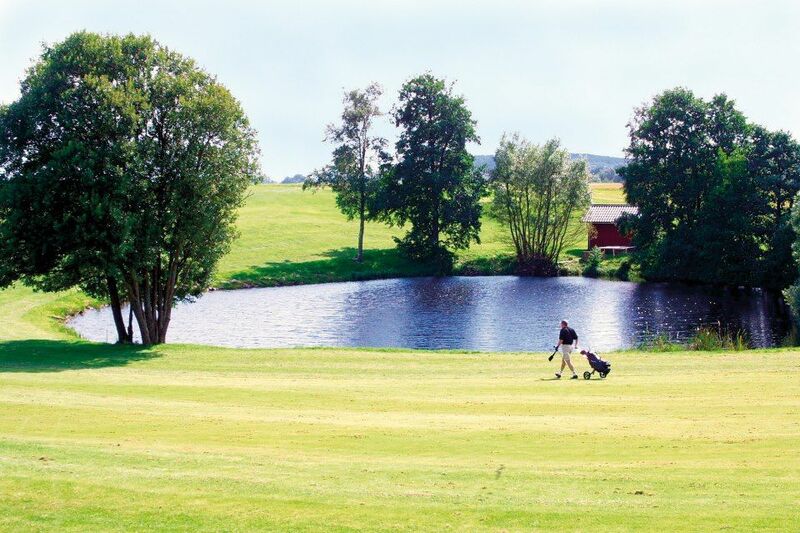 Ullared Flädje Golfklubb - Ullared Flädje GK is not yet in our pool of Golf Courses for orders.